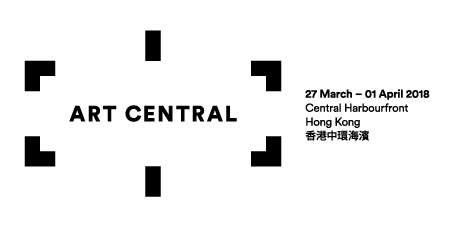 AAW is thrilled to announce its participation in the upcoming Art Central Hong Kong, which will be held at Harbourfront, Hong Kong from March 27th to April 1st, 2018. We are on the booth E20. AAW announces its participation in the upcoming Art Busan2017 which will be held at BEXCO, Busan, Korea from June 1st to 5th, 2017. We are on the booth C25. AAW is pleased to announce its participation in the upcoming KIAF 2016 which will be held at Coex, Seoul, Korea from October 13th to 16th, 2016. We are on the booth B40. Asian Art Works Beijing holds the solo show of Chinese artist Wang Zhijie from September 15th to November 6th, 2016. Asian Art Works Busan is thrilled to announce its upcoming exhibition 'REINCARNATION' by Ran Hwang and Yongjin Han. AAW Beijing is pleased to announce Kim Byungki's solo exhibition '歸去來'. The exhibition will open on June 27th and continues until August 30th. 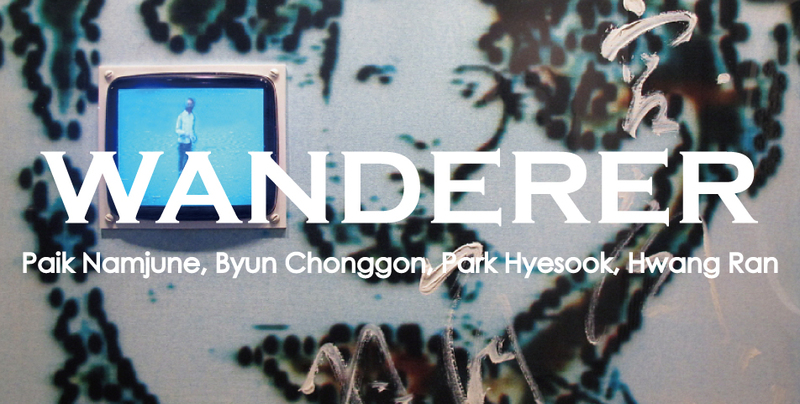 AAW Seoul is having a group exhibition of Korean contemporary artists 'Wanderer' from June 26th to July 30th, 2015. AAW Beijing is having a group exhibition of Chinese artists ‘Truth or Dare’ curated by Qi Xing from April 11th to June 7th, 2015. The opening reception will be held on April 11th at 4pm. Ma Yanling's first solo exhibition in Korea 'Trace of Time' will be held at AAW Busan from Feb. 26th to April 12th. AAW Busan is closed for Lunar New Year's holidays from Feb. 18th to 20th, and AAW Beijing is closed until March 2nd. Happy Lunar New Year's day. Asian Art Works is pleased to announce its upcoming exhibition of three Chinese artists 'Feminine Icons in Chinese Contemporary Art' at Gallery KONG, Seoul, Korea. Asian Art Works Busan is excited to announce its upcoming solo exhibition of Paris based Korean artist YUN Aiyoung 'Time Garden' from September 18th to October 12th. Asian Art Works is excited to announce our participation in Art Gwangju 14. Exhibition video of Ran Hwang's 'Intervals' is now on Youtube! Click the link below. Wang Zhijie's works are on view at Brown Gallery. 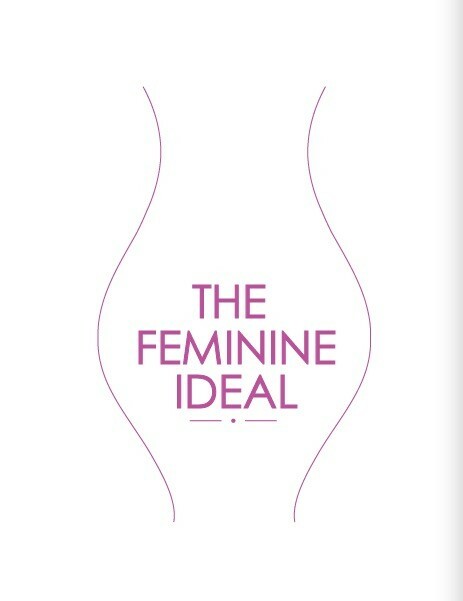 'Her Girlhood Chum' opens on June 12th, 2014. For more information of the exhibition, check the link below. Ran Hwang is participating Artspace Ben's group exhibition 'Mix & Match' which will be on view until Aug. 8th, 2014. AAW is thrilled to announce its participation in the upcoming Art Show Busan which will be held at Bexco, Busan, Korea from April 18th to 21st, 2014. You can find us on the third floor at B-10. 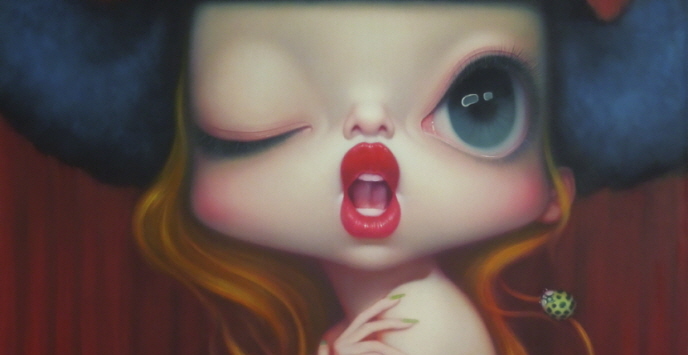 Ran Hwang is having her solo exhibition at Leila Heller Gallery in Chelsea, New York from Feb. 20th - March 21st, 2014. 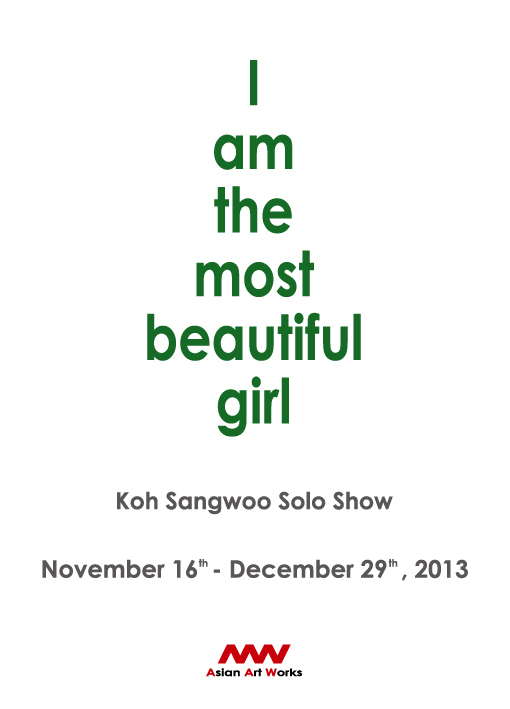 AAW Busan is excited to announce its upcoming exhibition of Koh Sangwoo 'I am the most beautiful girl.' The exhibition will be on view from November 16th to December 29th. 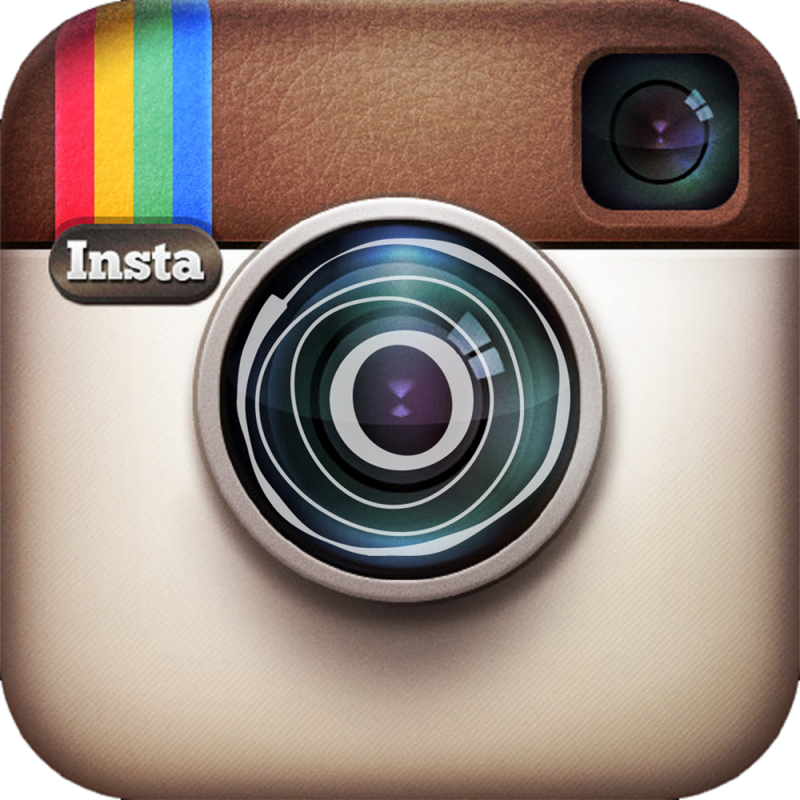 Check out our KIAF 13 photos and like our facebook page! Asian Art Works(Booth A38) is excited to announce its participation in KIAF 2013 with a presentation of works by Hwang Ran, Wang Zhijie, Song Ying, and Chen Qingqing.